When you need a safe, affordable place to store your valuables, rent a storage unit at one of our convenient Washington locations. We offer tons of quality features from vehicle storage, packing supplies, to on-site resident managers. Get what you need at a low price! 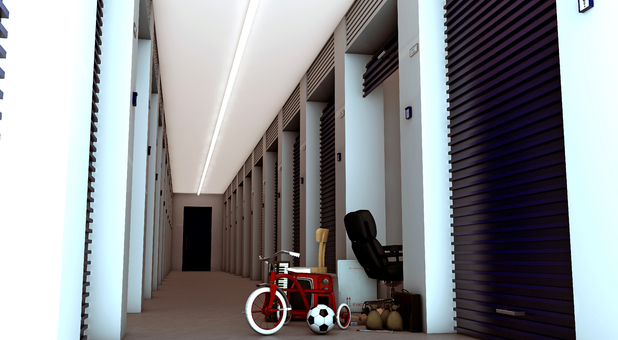 Storage Court is the most qualified and affordable storage business in the Washington area. We’re independent, local and strive to maintain a neighborhood atmosphere. We have 16 facilities across the state from Bellingham, Duvall, Edmonds, Federal Way, Kirkland, Mercer Island, Mill Creek, Monroe, Redmond, Shoreline, Tukwila, Vancouver, Seattle, and Yakima. We do our best to cater to the needs of residents, businesses, and students across the state of Washington. Our facilities are ideal for college students attending Western Washington University, Bellingham Technical College, Whatcom Community College, Edmonds Community College, Shoreline Community College, University of Washington Bothell, Northwest University, Lake Washington Institute of Technology, University of Washington, Renton Technical College, South Seattle College, Bellevue College, Clark College and Yakima Valley College. 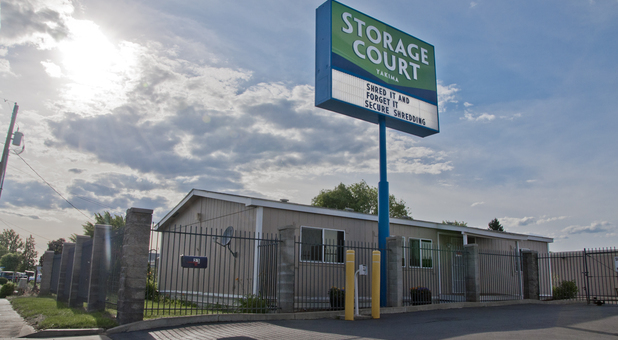 No matter your storage needs, Storage Court is the place for you. Put your trust into us and rent a storage unit today! 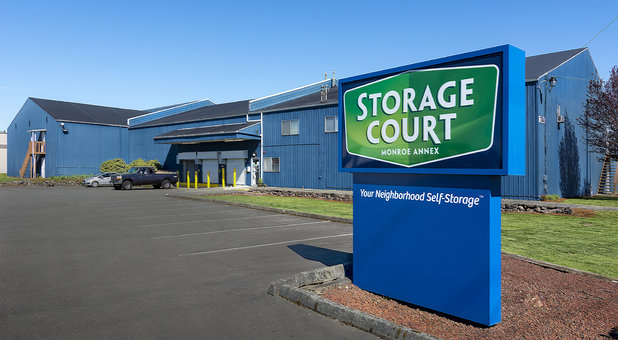 Storage Court wants to excel at providing convenience to every customer. To help fulfill that goal, each of our facilities are built to make loading and unloading your belongings quick and easy. Since our storage units are ground level, you don’t have to worry about stairs and slow elevators. Instead of maneuvering your belongings up and down a flight of stairs or waiting for the elevator to arrive, you can rent a storage unit that’s on the same level of your moving truck or car. With ground floor storage units, you’re move-in days or regular visits will be hassle and stress free. Although access hours vary by location, management will work with you after hours if you need to get to your belongings. You may be concerned about leaving your belongings behind at a storage facility, but we do our best to keep your mind at ease. We’ve invested in a high quality security system including video surveillance, quality facility lights, a sturdy fence and an electronic security gate. At all times, our facilities are well-lit and being monitored by our high definition security cameras. They pick up on all activity and with the help of the gate, management can keep track of who comes in and out of the property 24/7. Of course, we provide well made storage locks that keep your unit locked down while you’re away. Purchase a heavy duty keyed lock or padlock from us or bring your own on move-in day.